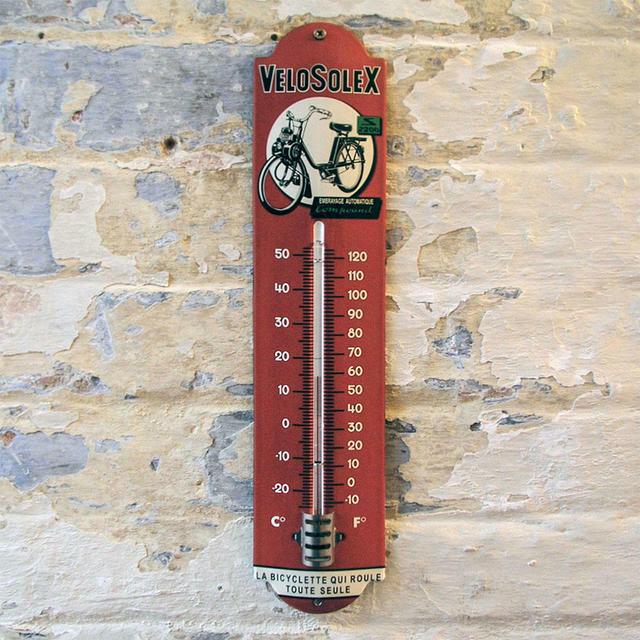 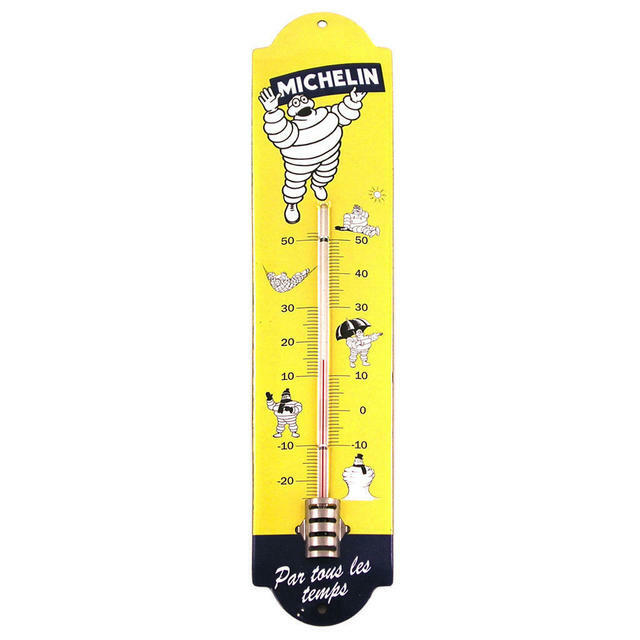 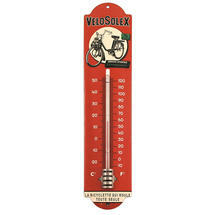 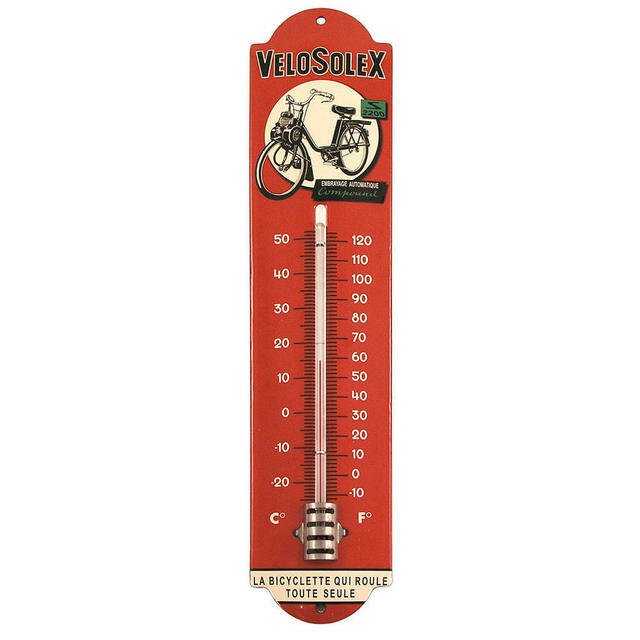 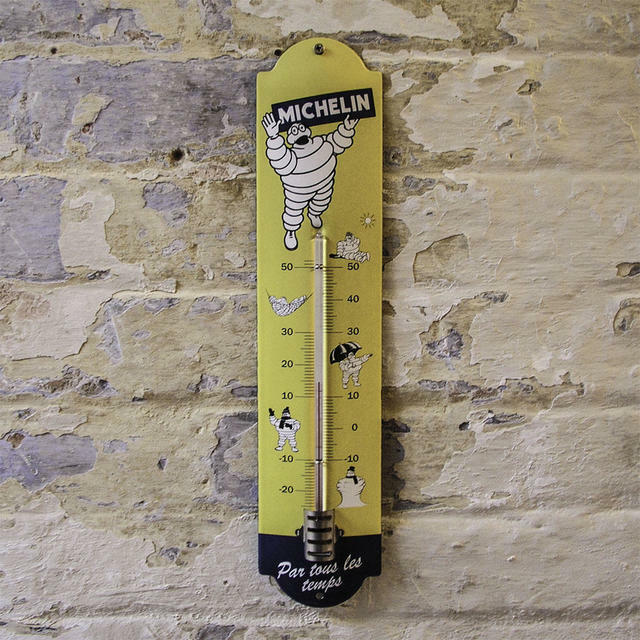 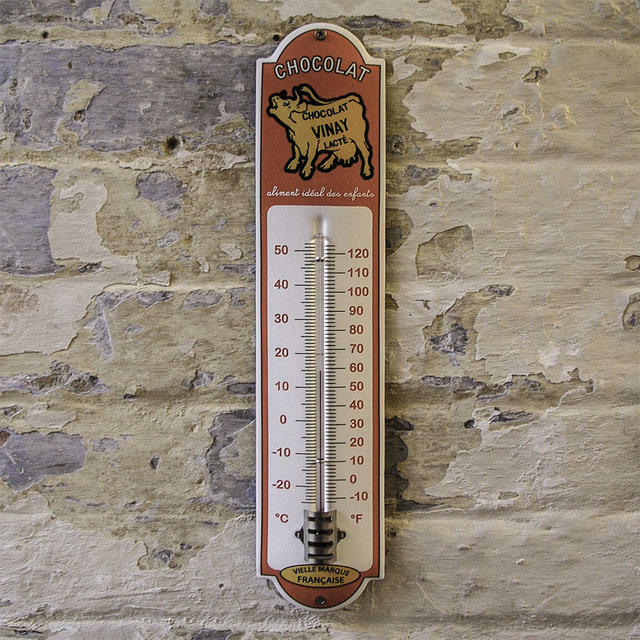 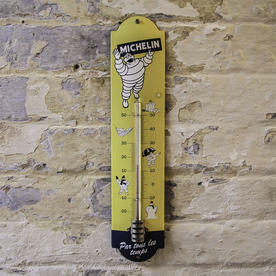 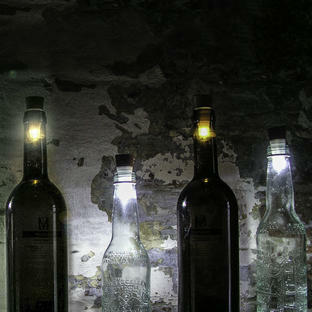 Hand-made in France these enamel thermometers are beautiful replicas of the originals from bygone days. 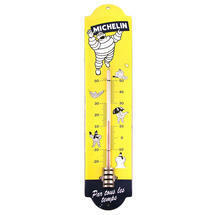 With temperature shown in both centigrade and fahrenheit. 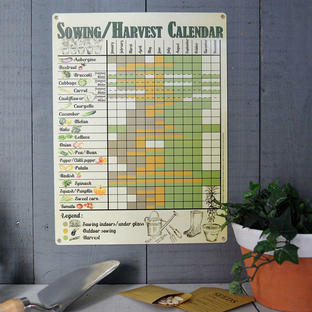 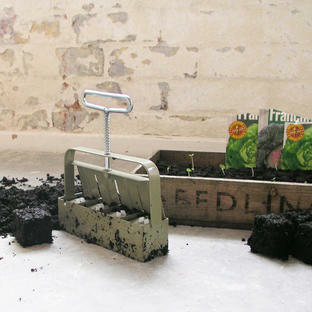 Lovely enough to become a family heirloom too.